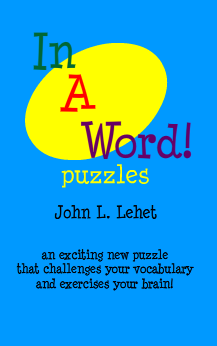 Combining the clues of Crosswords with the Hooks of Scrabble - That's In A Word! Given a three letter word and a clue, you have to discover a new word that that contains the three letter word while matching the clue. ... in the middle like TAN in STAND. Hints are provided just in case you're stumped. 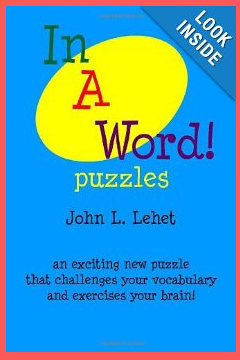 A great puzzle for your improving your vocabulary and exercising your brain. Plus, it's just a lot of fun! 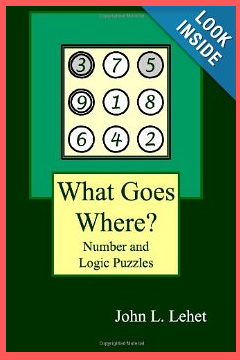 Over 200 puzzles and 700 words included.